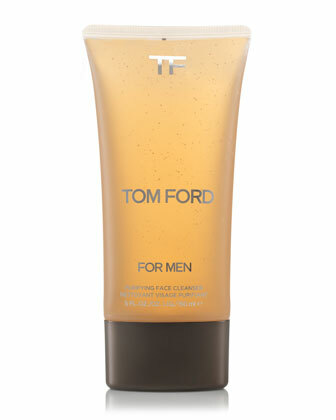 Tom Ford has released a skin care line for men. Under-eye serum, lip balm, bronzer, cleanser. All the things I’ve tried using and notice no difference (cleanser excluded, though I did forget to wash my face for 4 days in Boston and not a breakout in sight…hmm). One potentially useful item: concealer. 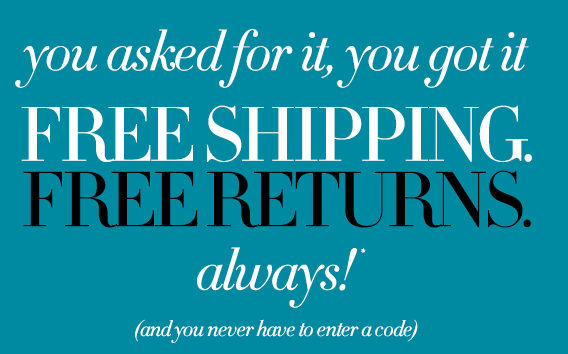 Neiman Marcus now offers free shipping & returns. Like they should. 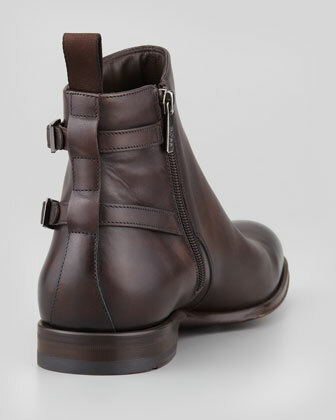 Hugo Boss makes most of its shoes in Italy, unlike the rest of the brand’s lines. And, they’re comparatively affordable against Prada, Gucci, etc. Contemporary designs too. 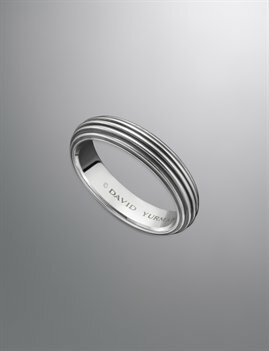 I’ve been browsing men’s jewelry lately. 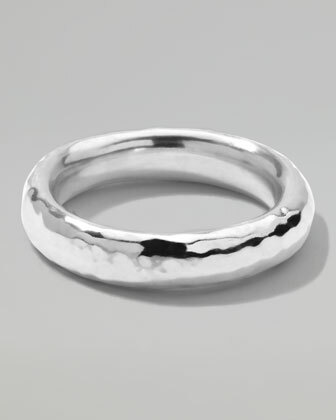 Not a fan of gaudy anything, but a nice ring adds some sparkle for the inner twinkle-toe. Tiffany, Ippolita, David Yurman. 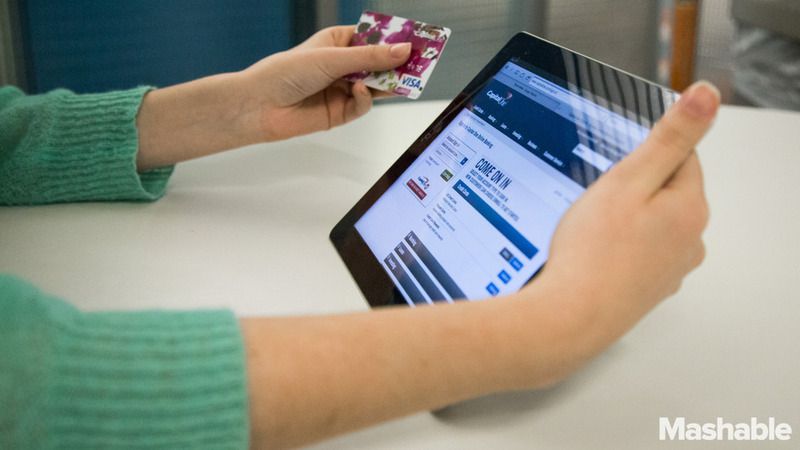 Do you shop on a tablet? What’s the future of e-commerce? 10 in-the-know folks weigh in. My favorite: all of them.